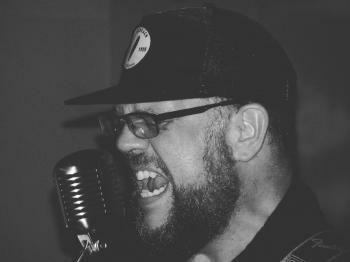 Josh Whitaker has been a working musician for nearly a decade playing in local bands and touring as a professional guitarist for signed artists out of Nashville, Tn. He has played the World Famous Rainbow Room on the Sunset Strip in Los Angeles, to the Cowboy Palace in Chatsworth, Ca as well as The Second Fiddle on Broadway downtown Nashville. Josh enjoys playing his originals mixed in with new and classic blues/folk and rock.